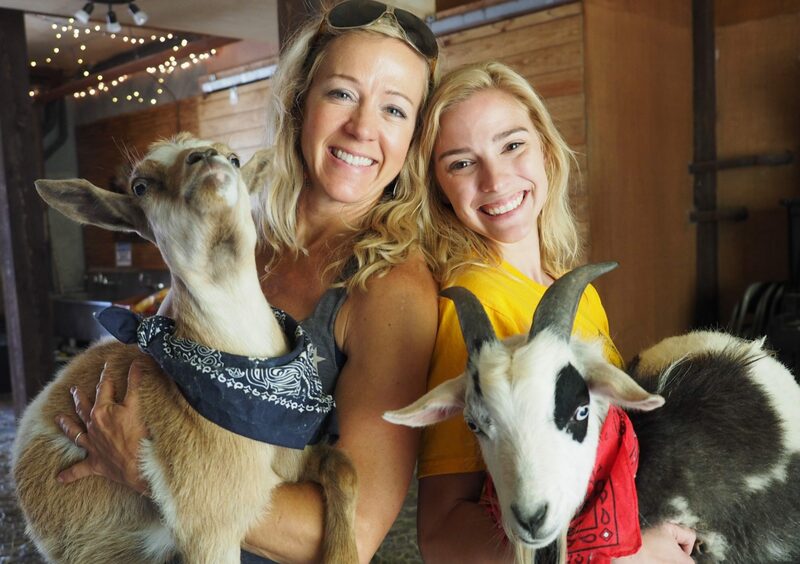 Neighbors Franny at Franny’s Farm and Taylon at Far Out Farmstead presents Farm Friend Bend. 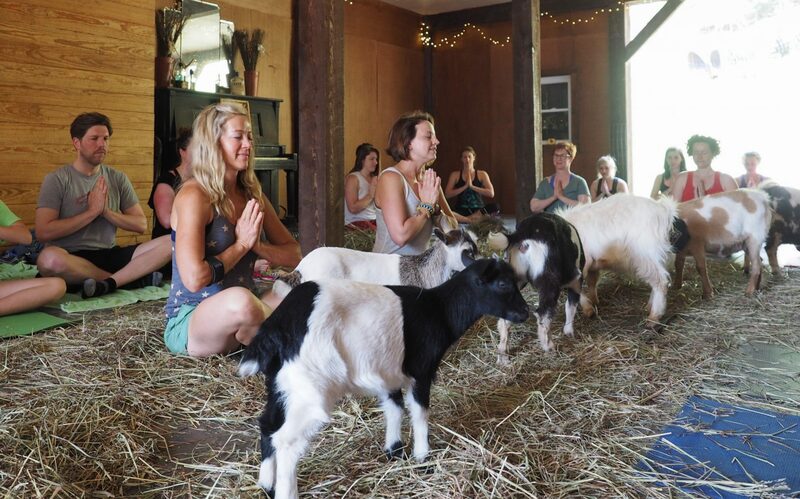 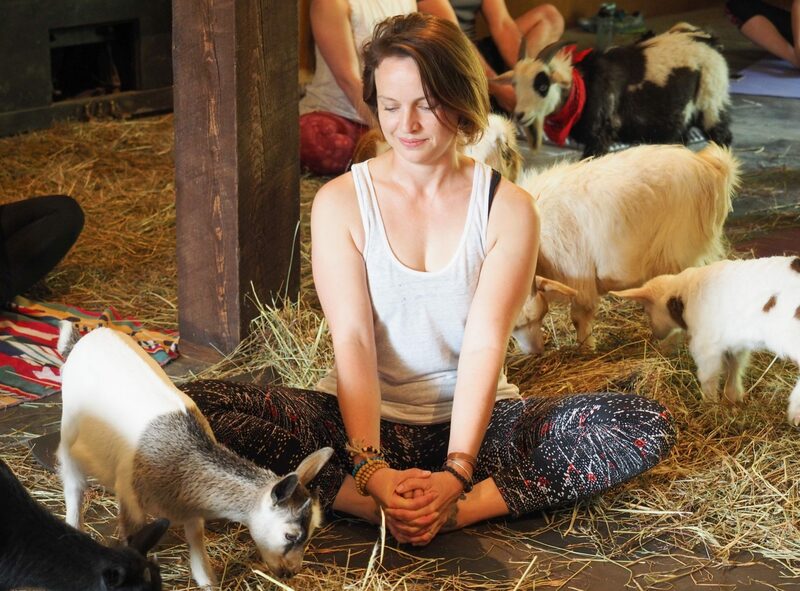 An interactive yoga class that helps you get zen with our goat friends. 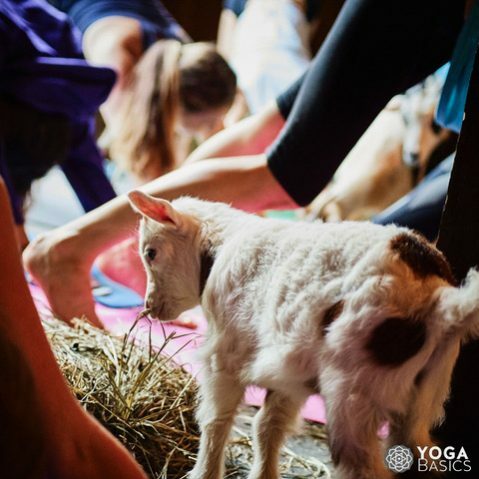 The classes are all for beginners, and great for those new to yoga or those who need more baby goats in their life! 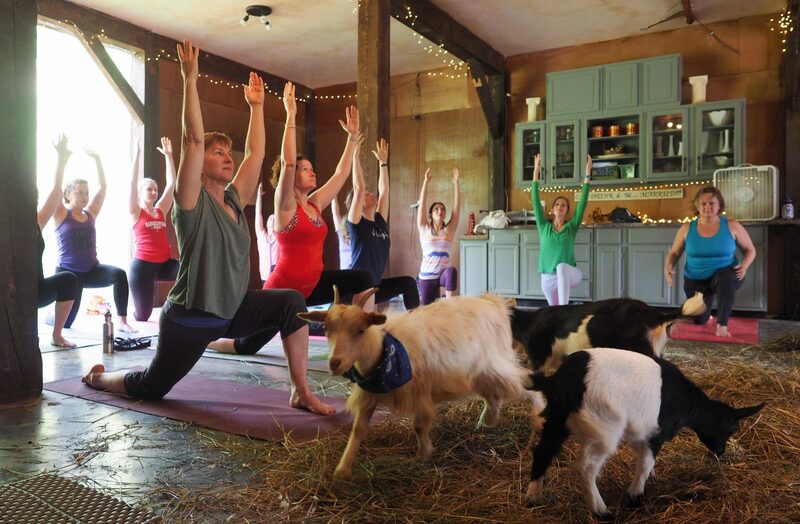 Get zen with goats at Franny’s Farm: 22 Franny’s Farm Rd, Leicester, NC 28748. 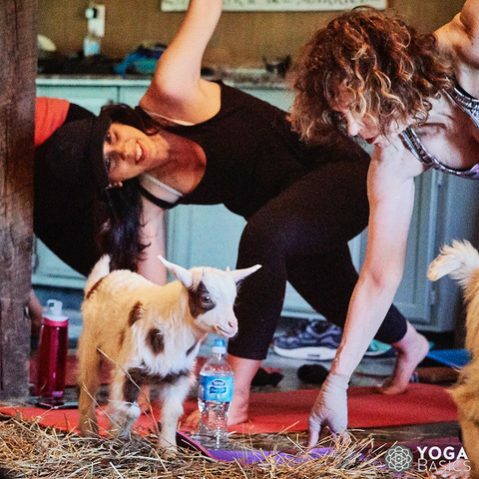 Bring your own mat.